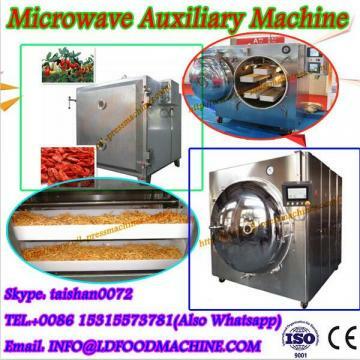 The freeze dryer is used to process food by freeze drying meat, fruit and vegetable etc. 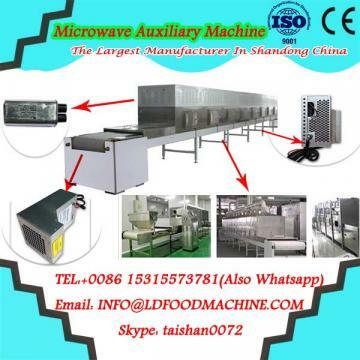 The whole process is to keep freshness of food and extend shelflife. The equipment is of functions such as programming, display, storage, printing of operation data and lyophilizing curve. It also comes with measuring and display of product, condensation capturer, heat conducting fluid, and vacuum state of lyophilizing cabinet or vapor condenser. The machine is enabled to display breakdown and tell user the reason as well as repair method. The machine also comes with refrigeration, vacuum and circulation systems. 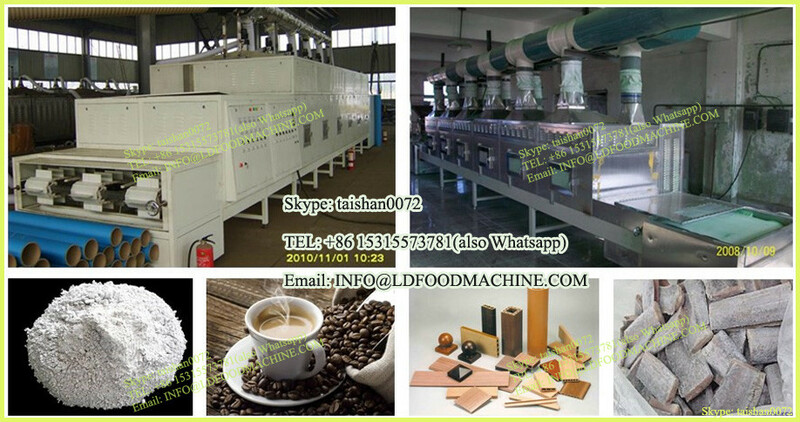 A1: We are a manufacturer, we supply fine equipment with factory price. Q2: What’s your guarantee for equipment quality ? A2: We offer high quality equipment with 1 year guarantee, and technical support at anytime. Q3: When can I get my machine after payment ? A3: Usually 30 working days after downpayment. A4: Engineers will come to your factory for installation and operation training. A5: Equipment will be supplied with additional spare parts which are not easliy broken. Q6: Where is your company located ?